Lock in a great price for Hotel Do Pozzi – rated 8.4 by recent guests! Hotel is placed in a very strategical location, 5 min. walk and Bingooa! 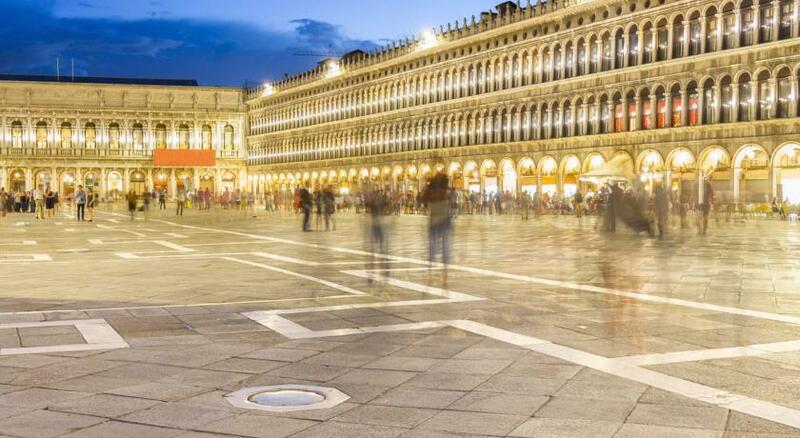 you're in San Marco square. Clean bed, sheets and pillow and twoels. For breakfast you can have a delicious coffee & milk with croissant, and maybe some ham, and banana or kiwi, as well. But no boiled or sunny side up eggs. Almost everything. The place was nice, location was excellent, staff was great, room was comfortable and very pretty. Lovely all hotel tradition to style. Charming atmosphere. Hotel staff always willing to help. Would definitely go again. Great shopping area close to historical sites. All good! 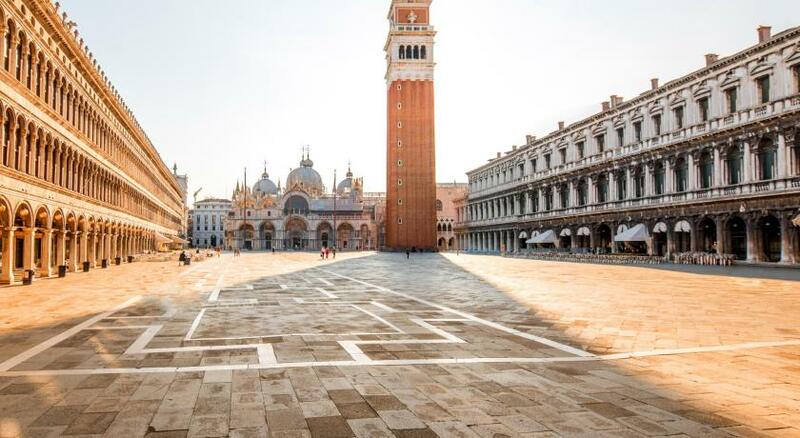 The hotel is located only a short walk from the Palazzo San Marco which is the hub of Venice. 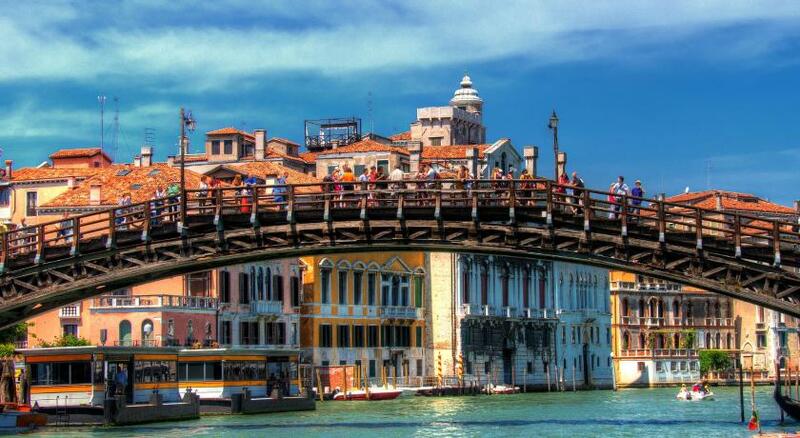 It is close to all of the major attractions including the accademia, the Rialto and the various ferry stations. The location is great, the hotel is hidden away and quiet. The staff are helpful and friendly. The room was basic but very good value for money. Loved the courtyard! We spent a lot of time there drinking proseco. 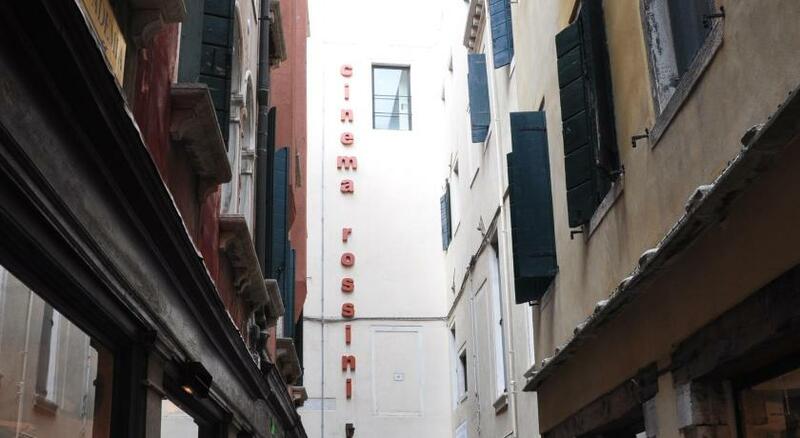 The hotel is a short walk from Saint Marks Square & close to several good restaurants. 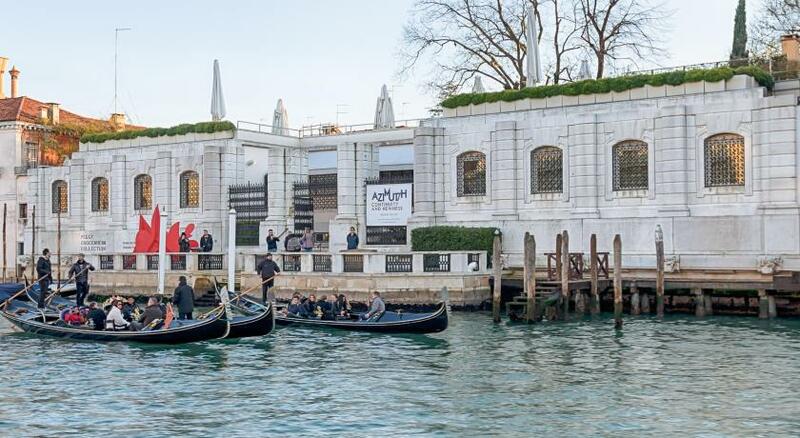 The location of Hotel Do Pozzi is fantastic - minutes from a Line 1 vaporetto stop and from St. Mark's square. They have a little patio where they serve breakfast (inside too) and people relaxed in the evening. There is also a (small) elevator, helpful to travelers with lots of luggage and/or difficulty walking up steps. The breakfast in the morning was okay (I'm not a big breakfast person) that included fruit salad, some cereals, (watery) juice, croissants (maybe day old?) and I think pancakes. 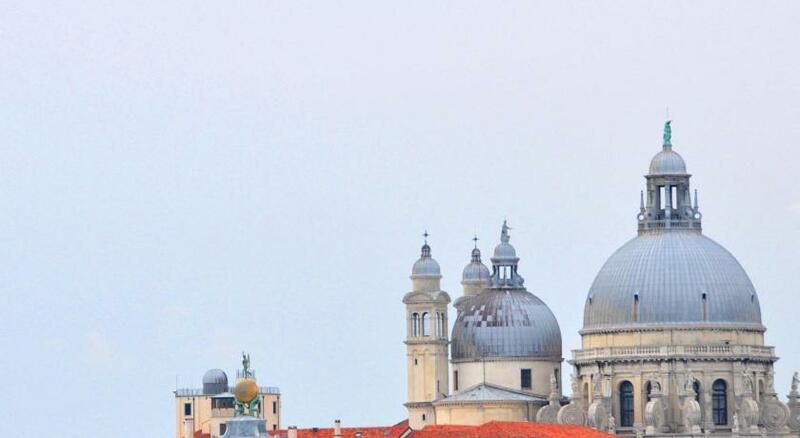 If its included in your room rate, take advantage of it, but if not, you'd probably do better to just pick up coffee, fruit, or pastry out and about in Venice. Air conditioning was really good. Hotel Do Pozzi This rating is a reflection of how the property compares to the industry standard when it comes to price, facilities and services available. It's based on a self-evaluation by the property. Use this rating to help choose your stay! 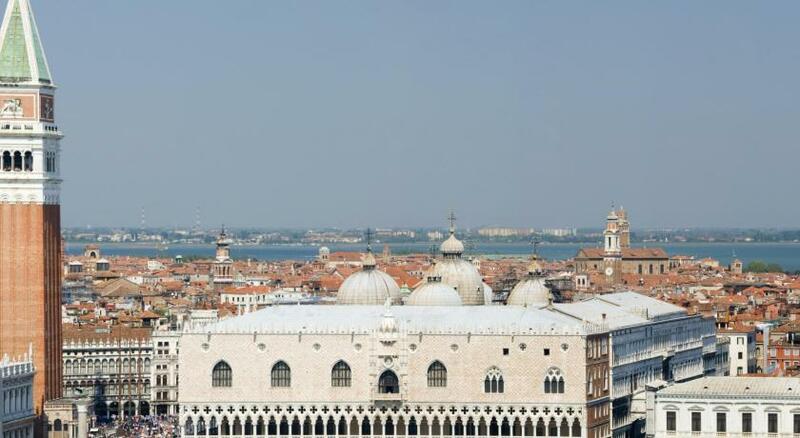 Hotel Do Pozzi is in the heart of Venice, a 5-minute walk from St. Mark's Square. Rooms are individually designed, and breakfast is served in a sunny courtyard. 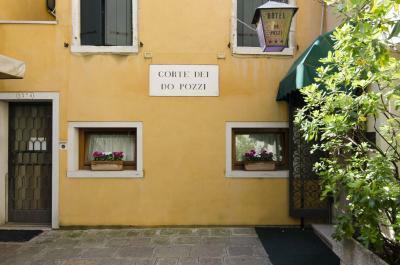 Rooms at Do Pozzi feature a traditional Venetian or contemporary style. Each has a private bathroom and is equipped with satellite TV and Wi-Fi access. Breakfast is rich in fresh fruit and Italian pastries. 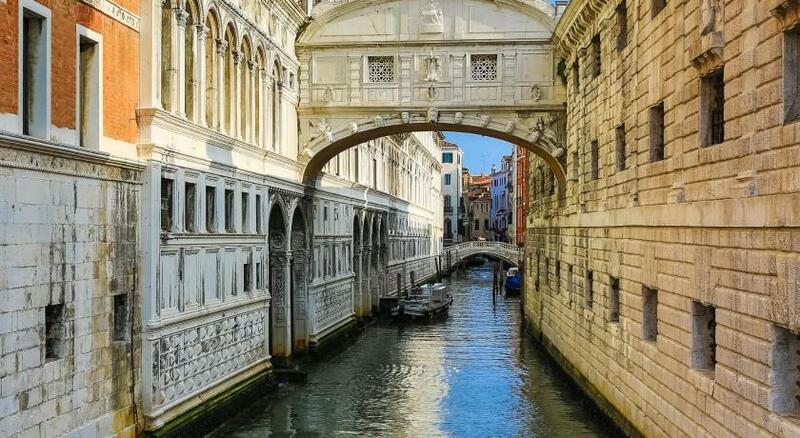 Do Pozzi Hotel is just a short stroll from all the main attractions in Venice. The nearest vaporetto water-bus stop is just 150 feet away. Tours and gondola rides can be arranged at reception. When would you like to stay at Hotel Do Pozzi? This air-conditioned room features a minibar, satellite TV and a private bathroom with free toiletries. This air-conditioned room features a minibar, satellite TV and a private bathroom with free toiletries. Twin beds upon request. This air-conditioned room features a minibar, satellite TV and a private bathroom with free toiletries. Three single beds upon request. This air-conditioned room features a minibar, satellite TV and a private bathroom with free toiletries. Four single beds upon request. This is a smaller room with a 55 inch wide bed. It is air conditioned and features a minibar, satellite TV and a private bathroom with free toiletries. House Rules Hotel Do Pozzi takes special requests – add in the next step! Hotel Do Pozzi accepts these cards and reserves the right to temporarily hold an amount prior to arrival. The room was small, but that's Venice. Still great value for money. Excellent location, good breakfast included, Murano chandelier in the room (that's Venice). No problem with wi-fi. It was warm in the room in March. Great value for money! shower needs to be repaired or replaced. The central position also means a lot of noise. The windows are not soundproof, so it feels like you are in the middle of the crowded street. 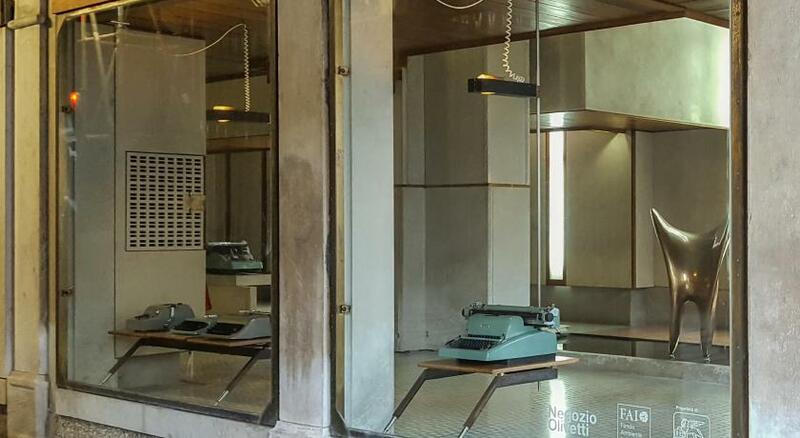 It is an old hotel, so prepare for old furniture, not all working facilities and not really white walls. The breakfast was rather poor, but we found something to eat. Did not have high expectations for that price. 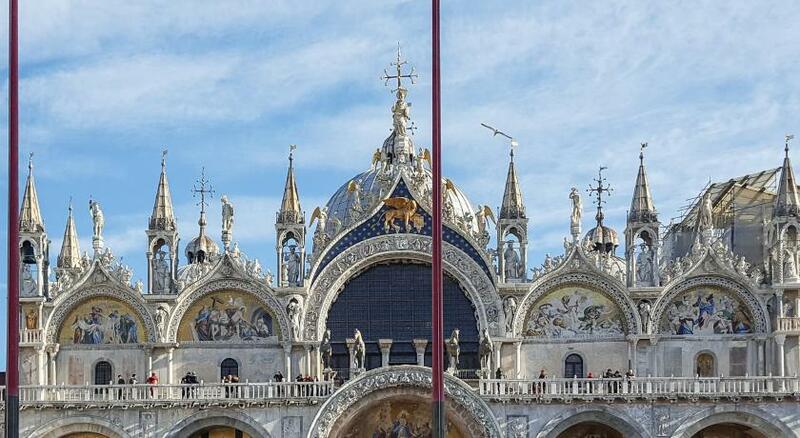 It is very close to San Marco and has a great price. Was clean, had towels and all you need for shower, the employees were also very nice. Reception works 24h and luckily for us, our room was ready when we arrived, so we could check in 2h earlier. The shower ‘held on to the glue’. It was embarrassing. I recommend changing the bedspread, it looks very dusty and not very nice. 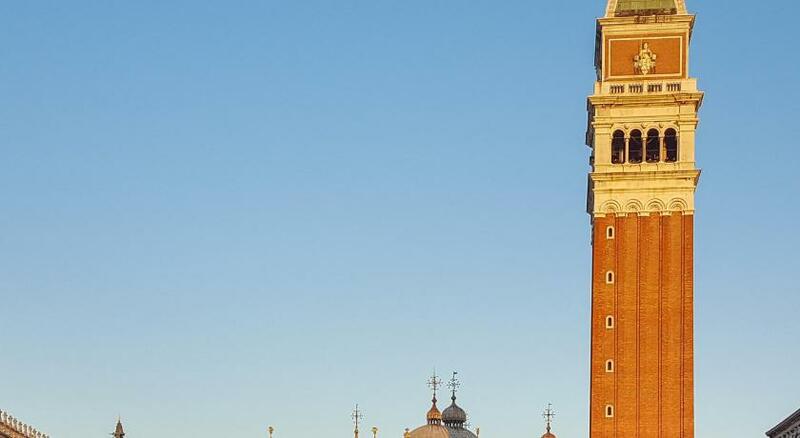 The hotel is in a great location (approximately 35 min walk from the station and 5 minutes walk from the main San Marco square. The staff was helpful and kind. Breakfast also pleased us. Internet speed was good enough. I really liked the bed. This hotel is really worthy of high mark in the ‘Price/quality’ category Important information: Google map doesn’t correctly show the location. Please, see the attached pics, you will find the sign with the name of the hotel on one of the house. Fabulous little hotel but a bit tricky to find. Only thing that could be improved would be a proper shower over the bath instead of an attachment. The shower was kind of unstable regarding temperature; it would suddenly get colder or hotter without you touching anything. The person at the reception was a star - he was very friendly and helpful. Breakfast was very good. 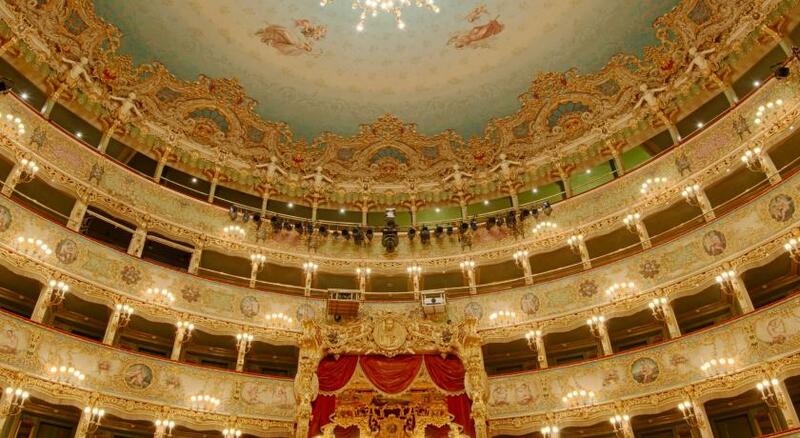 The location is brilliant - it is close to all the most important places in Venice. It was very clean. The room wasn't not so clean, beds not comfortable. Old fashioned TV. Near the city center. Breakfast ok. The room was very small but it OK for the price. The attention of the staff, very kind. 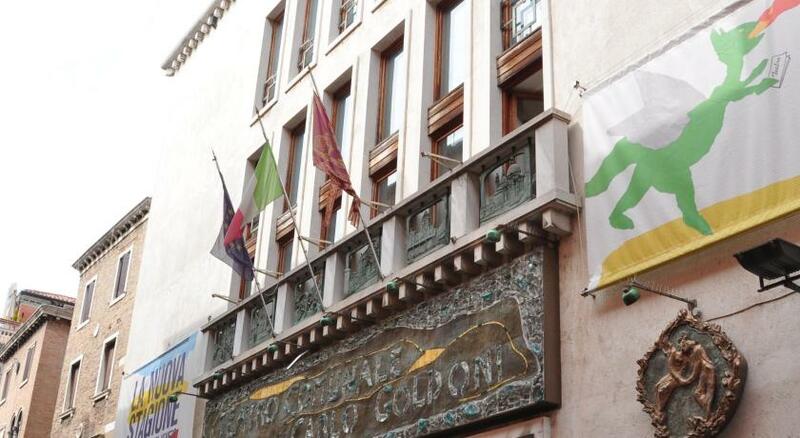 I stayed in the cheapest single room, and it was perfectly fine. The bed was comfortable, the bathroom was clean and it was warm and quiet at night. The free breakfast in the morning was simple but tasty, and the staff were very friendly. It felt like a great find for Venice.